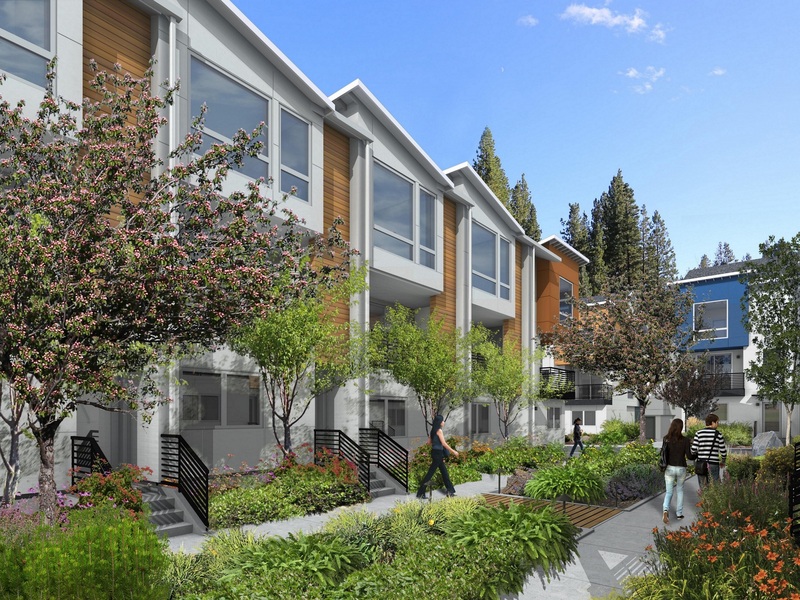 I was surprised to get this press release that Intracorp is building 87 townhomes in Ravenna, as that’s a lot of townhomes! 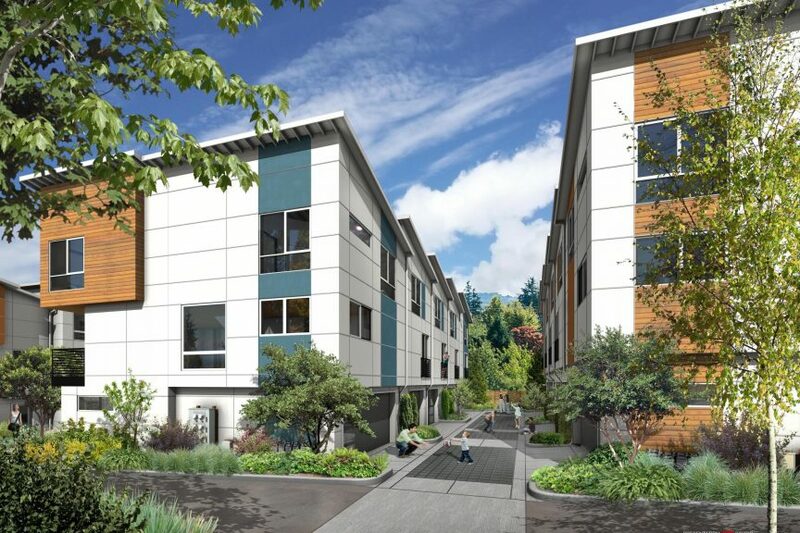 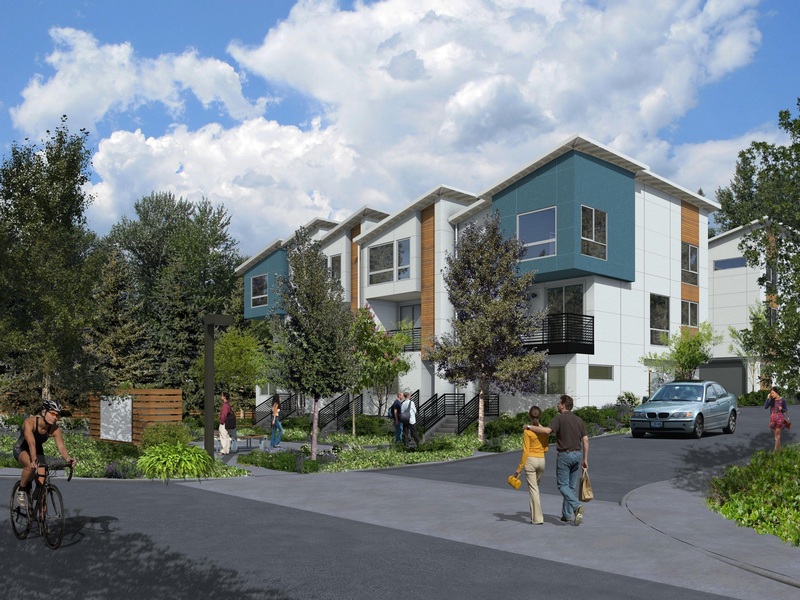 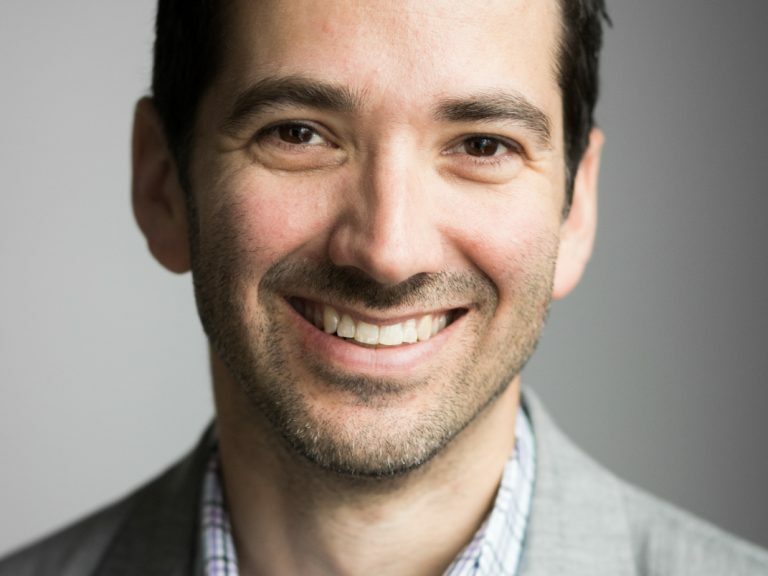 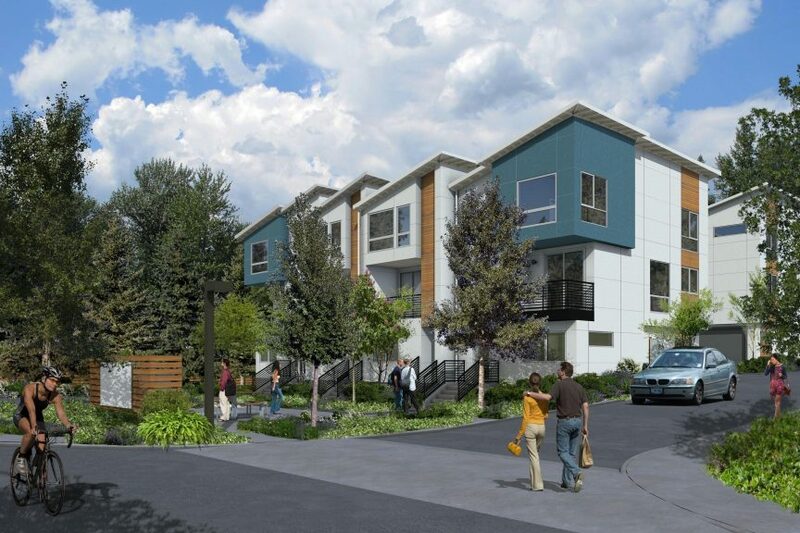 Prominent North American developer, Intracorp, will launch sales this week at its latest residential project in North Seattle, Ravenna88, which is a collection of 87 new townhomes starting from $695,880. 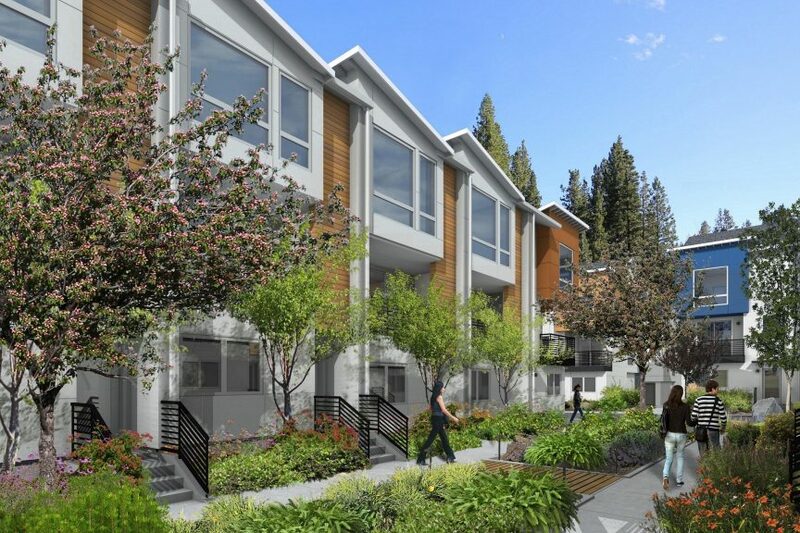 Located at the corner of Lake City Way and 88th Avenue NE, Ravenna88 features two-, three- and four-bedroom townhomes, all with attached garages, ranging in size from 1,410 to 1,784 square feet. 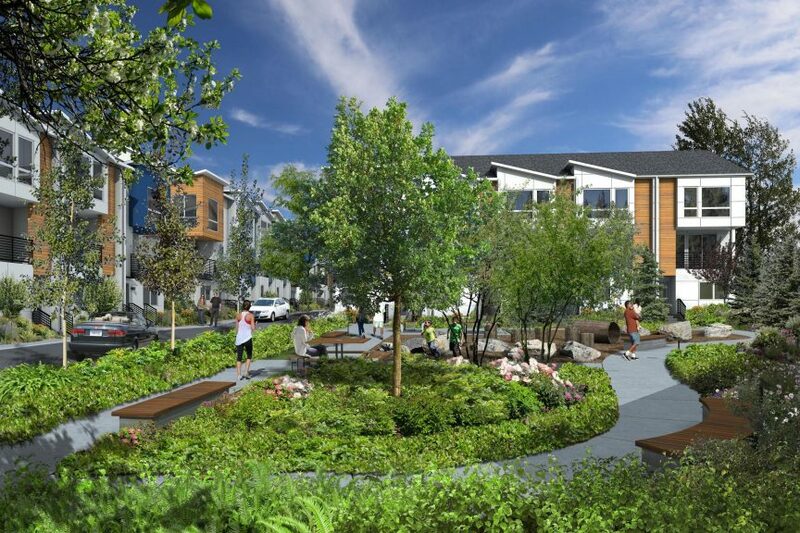 First homes will be available for occupancy in January 2019. 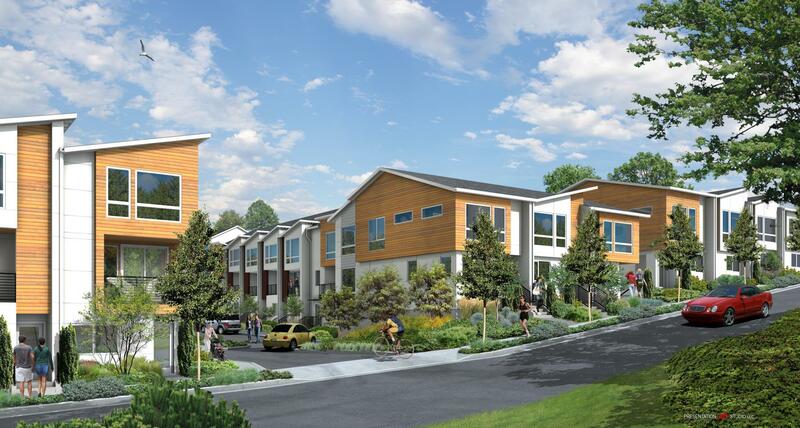 The Sales Gallery will open to the public on Saturday, Nov. 3 at 11 a.m., which is expected to be met with high demand, as more than 400 prospective buyers have registered on the interest list. 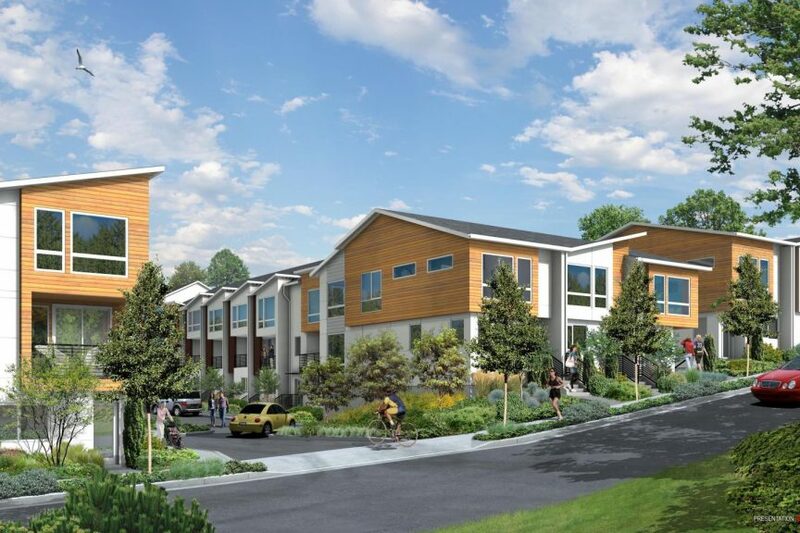 Visitors to the Sales Gallery will have an opportunity to tour a selection of under-construction homes, plus experience a virtual-reality headset tour for a glimpse into the finished product.